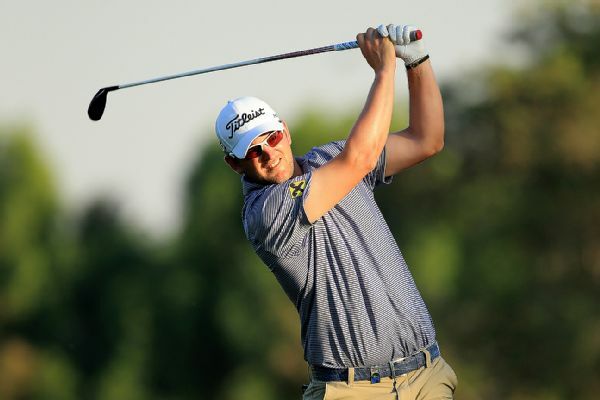 American Peter Uihlein drew inspiration from the US Open victory of former room-mate Brooks Koepka to claim a share of the lead in the weather-affected HNA Open de France. 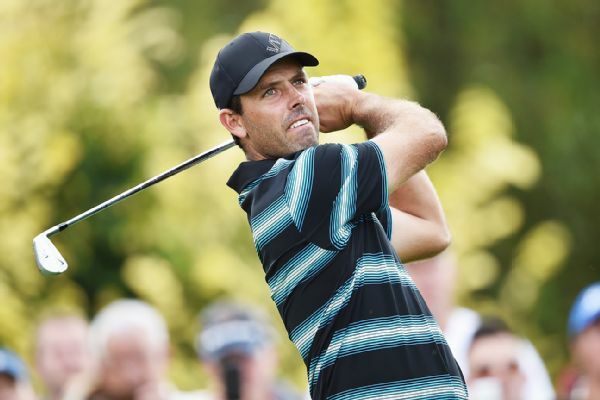 Graeme Storm of England holed out for eagle on the back nine Friday for a share of the lead with Ross Fisher and Charl Schwartzel at the halfway stage of the European Open. 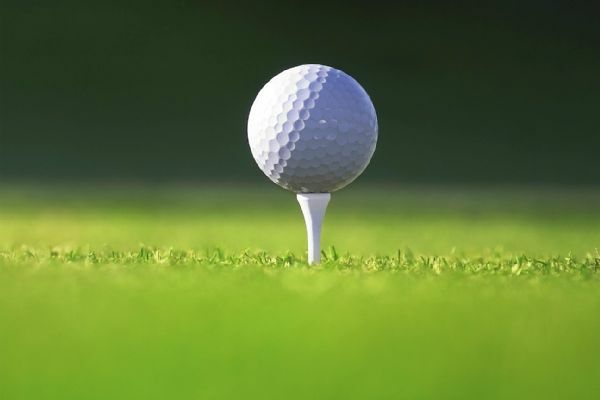 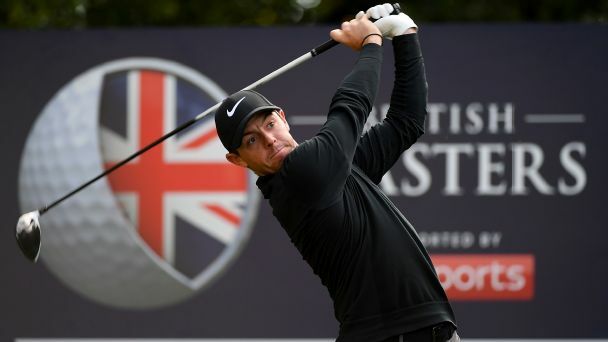 American David Lipsky won the European Masters in a playoff on Sunday, getting an unorthodox par 4 on the first extra hole to beat Graeme Storm of England.